A Makeup & Beauty Blog – Lipglossiping » Blog Archive Eat it or apply it? Products that smell too good to wear! 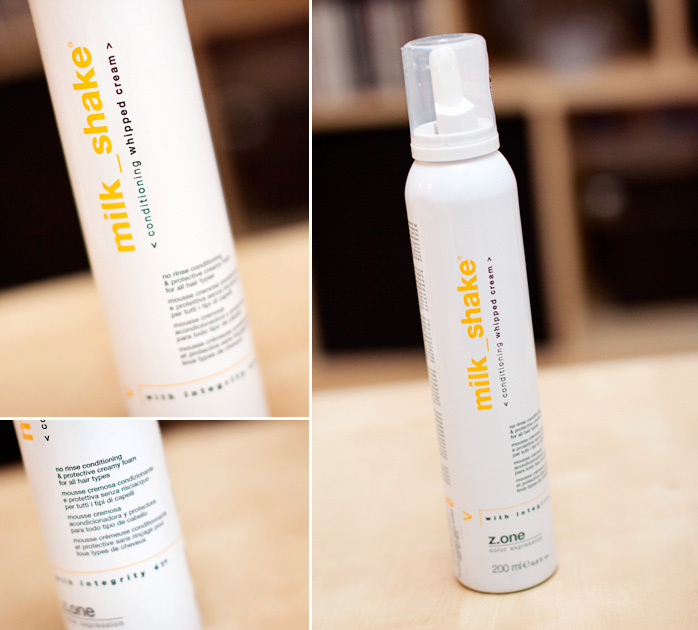 I received a sample can of the Milk Shake hair cream earlier this year and I found the smell rather sickly and ended up having to hold my breath when I used it as I found the smell rather overwhelming. However, the actual product itself was wonderful and based on that I would definitely buy it (once I use up all those half empty bottles/cans/jars of hair products languishing in my cupboard). 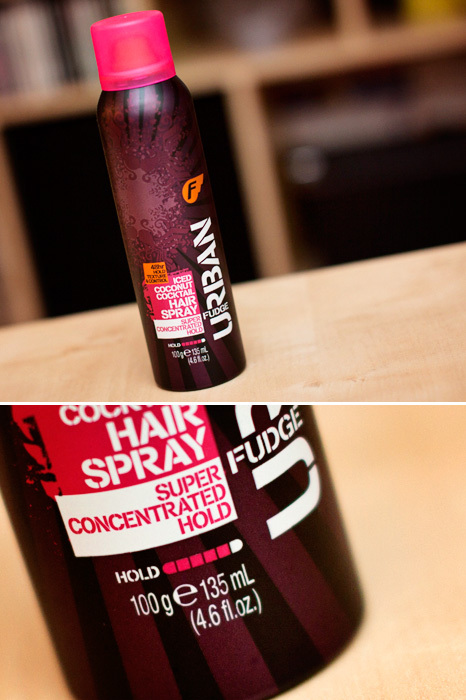 Right, I’m off to Superdrug to get me some of that Fudge Hair Spray! I swear by the Cien remover, I have a few bottles stashed away because I often find the display all empty. I think it’s the best compromise between strong enough to get the job done and gentle on the skin/nails, doesn’t stink and it’s cheap, what more could one ask for?